Nothing is quite as satisfying as planting seeds and seeing nature’s blessings emerge through the soil – except possibly eating the harvest! 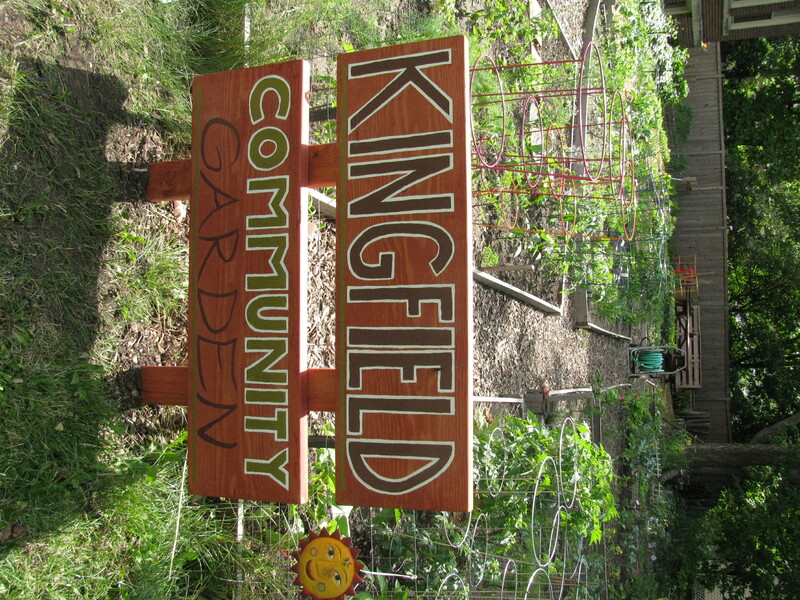 For people who like to garden but don’t have much space of their own, the Kingfield Pleasant Community Garden is the perfect solution! Applications for the 2017 available plots are now available: 2017 Skill Inventory and Interest Survey and Community Garden Application 2017. Both forms are due to the Kingfield Neighborhood Association Office (in the Center for Performing Arts) by NOON ON MONDAY APRIL 3, 2017. 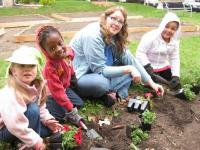 Members of the Garden are required to perform service in common areas as well as maintain their plot. 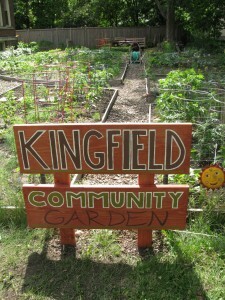 Members also host fun events and activities including the annual Kingfield Community Garden Tour every July. For more information, please send an e-mail to Cheryl@Kingfield.org. 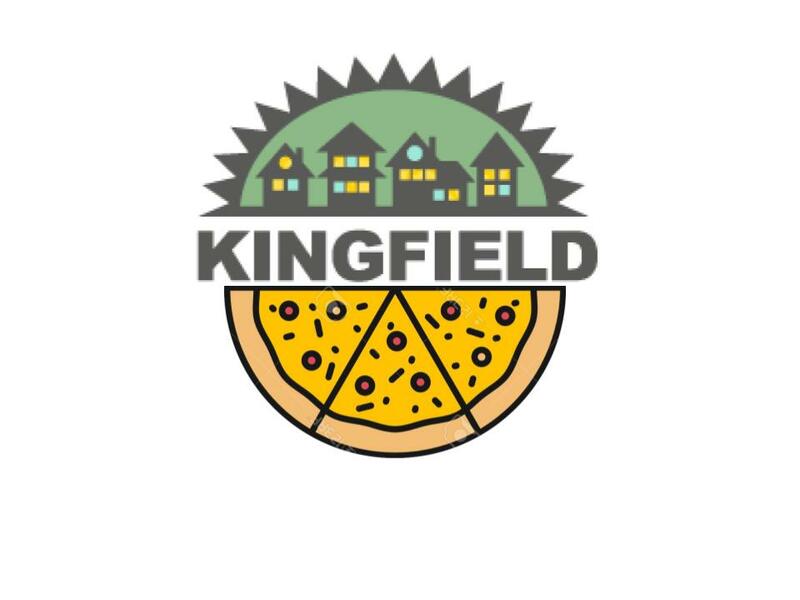 Community Garden Rules can be found here: 2017 Kingfield Pleasant Community Garden Rules. Also please make sure you are signed up for the weekly KFNA e-news on the left-hand side of our homepage so that you won’t miss any announcements regarding garden tours and future garden plot applications, including potential new garden sites within the neighborhood! 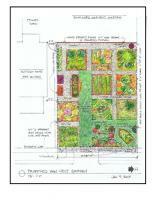 Garden Site Design created by Marnie Peichel, garden volunteer and Kingfield neighbor. 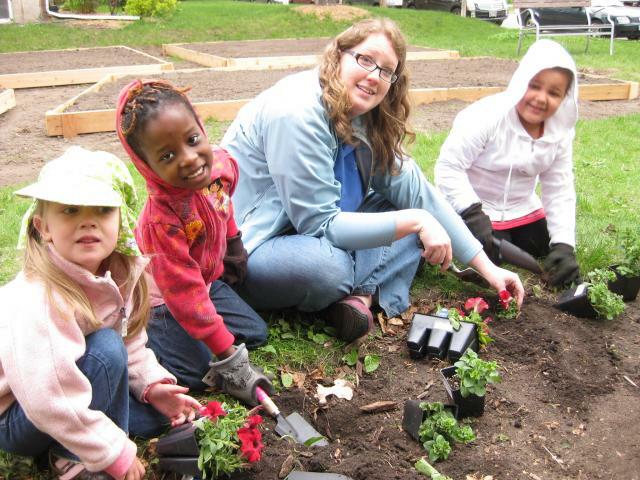 And many thanks to all of the neighbors and gardeners that help make the Kingfield Pleasant Community Garden such a wonderful and nurturing place. A special thank you to Garden Site Designer, Marnie Peichel.